Makeup Revolution- Pro Brush Cleanse Tool Review. May 8, 2017 July 5, 2017 Categories makeupbeauty, brush cleaning tutorial, brush cleanse tool, brush cleanser, how to clean makeup brushes, makeup, makeup brush cleanser, makeup musthaves, makeup revolution, makeupartist, pro brush cleanse tool, productreview, review, savon de marseille13 Comments on Makeup Revolution- Pro Brush Cleanse Tool Review. Brush Cleansing is a very important not only for makeup artists’ but for everyone who uses them. When you use brushes daily on your skin, dead cells, dirt and bacteria can accumulate and find a place to call home. So it is really important to deep cleanse your brushes regularly, to avoid skin problems and maintain your brushes. 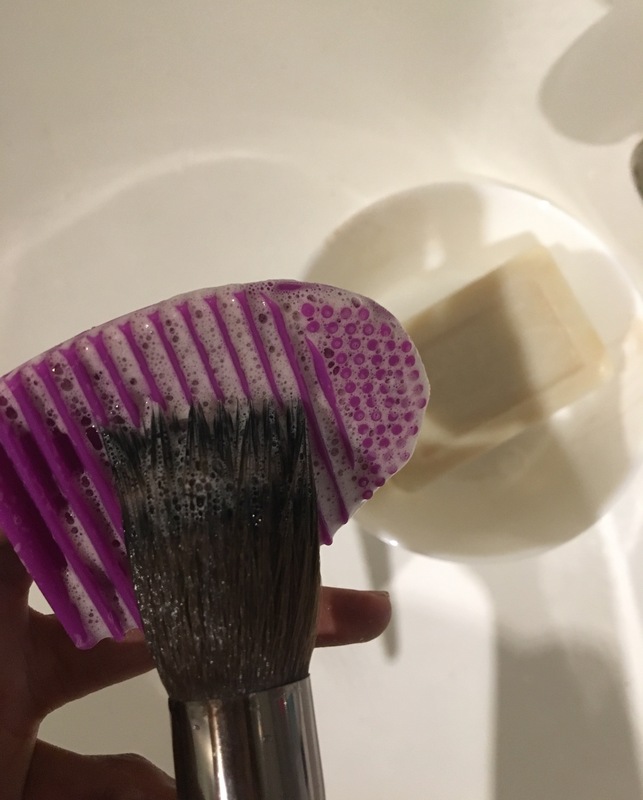 I am often asked how I clean my brushes and so that’s exactly what I am going to share with you today along with a new tool that I recently added to my brush cleansing routine, the Makeup Revolution Pro Brush Cleanse Tool. The Makeup Revolution Pro Brush Cleanse Tool is a small silicone product, it works like a tiny glove for your fingers, or you can just hold it in your hand. I love to use Savon de Marseille soap as it is very gentle on the bristles and has anti bacterial properties. As a Pro Makup Artist I usually try to stay away from extra tools, scared to be carried away by today’s marketing gimmicks. I have already seen many tools like this from other companies which are super expensive for just a brush cleansing tool. But when I saw this version of the brush cleanser tool I really wanted to try it out as it is small and it seems easy to carry around if I need to, and also it is very reasonably priced (6.98€). It is easier to clean through the bristles. I could get my brushes cleaned quicker. Its small size makes it convenient to store and to take along during travel. All in all this is an on the go product, a small but efficient tool that makes brush cleansing super easy. First dampen the bristles in warm water, then rub it on the soap to create a lather. After this just rub the bristles gently on the horizontal lines of the brush cleanse tool. Continuing to move it to and fro on the tool rinse it with warm water. For smaller brushes use the dotted zone. What products do you use to clean your brushes? Please do share it with me in the comment section and also let me know if you have tried this tool. 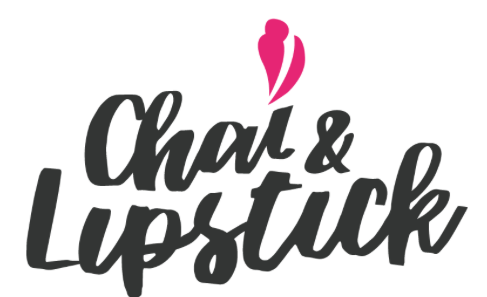 Hope this was helpful 🙂 if it was don’t forget to share this article with your favorite gals and SUBSCRIBE to our blog for more makeup product and tool reviews. Previous Post Wearable version of RIHANNA’s Met Gala 2017 makeup look. Next Post 3 Easy Beauty DIY’s (under 3mins). Yeah me too! I think I bought mine from amazon, for less than £5. I can’t remember the exact price though! How much was the makeup revolution one? 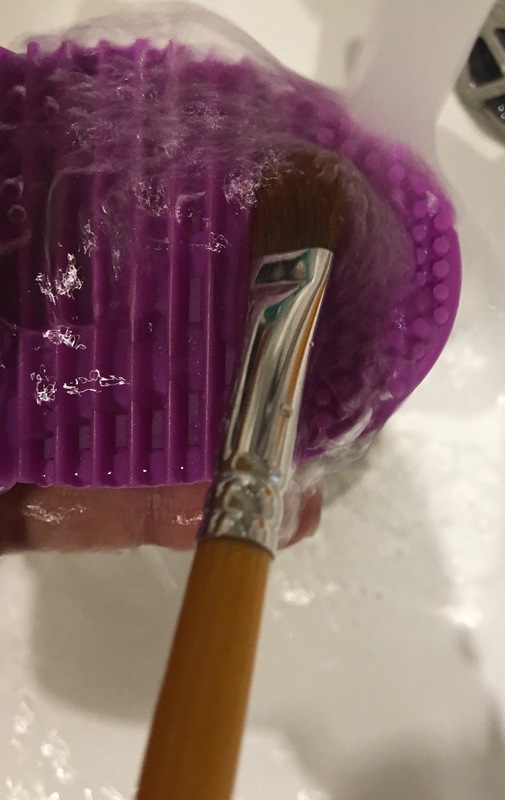 I have the Real Techniques one and it makes washing my bigger face brushes so much easier and gets them more clean.